In this episode we talk about the power of building a community for your business. We share the tactics necessary to building a community who will continue to love and buy from you. How do you discover your expertise and what if it’s not related to your product, service, or opportunity? 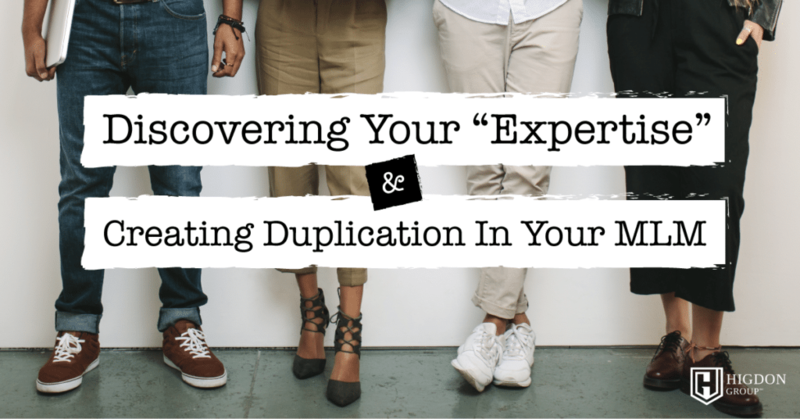 Here I share exactly how to create content and stay duplicatable in your MLM. Are you in Network Marketing and curious about running facebook ads? 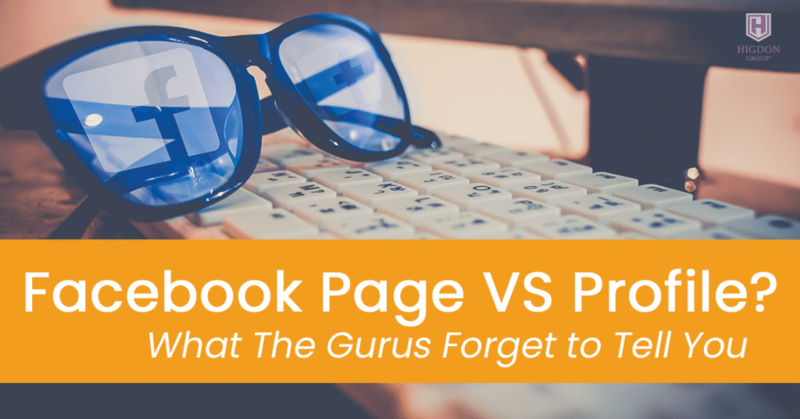 Before you run facebook ads, you’ll want to see this. 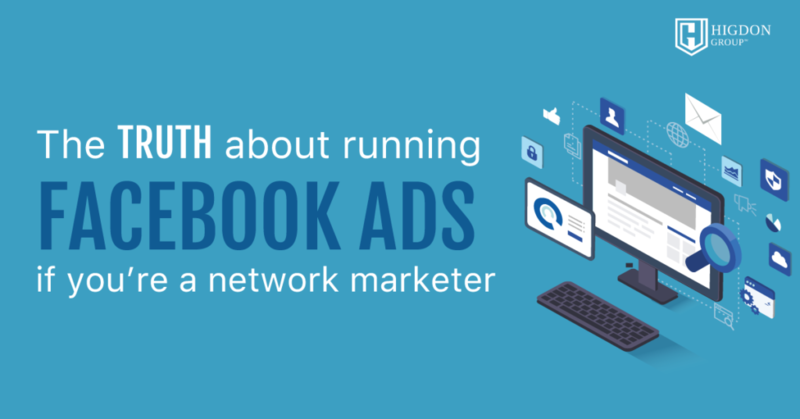 Here I share the truth about running ads as a Network Marketer and the MOST important factors when looking at advertising. Most facebook marketing gurus aren’t telling you something that is crucial to building a following on facebook. Here I share exactly how to market your MLM on Facebook and where to be, Facebook Page VS Profile. Are you hearing crickets every time you post something on Facebook? 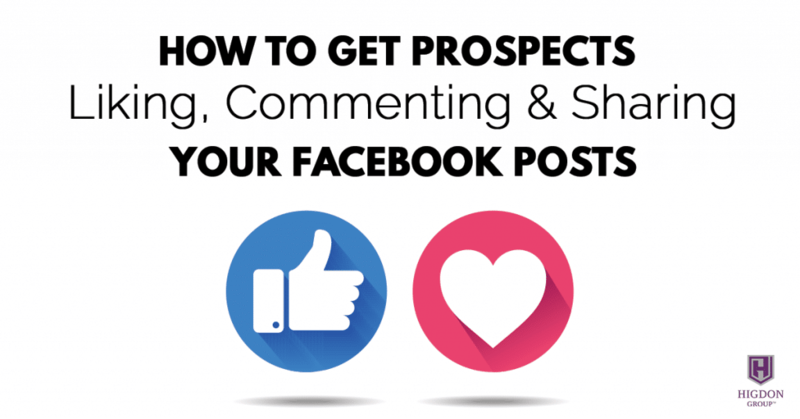 If you want more engagement and prospects, this will help. Here I share 4 simple steps for getting more engagement your content. 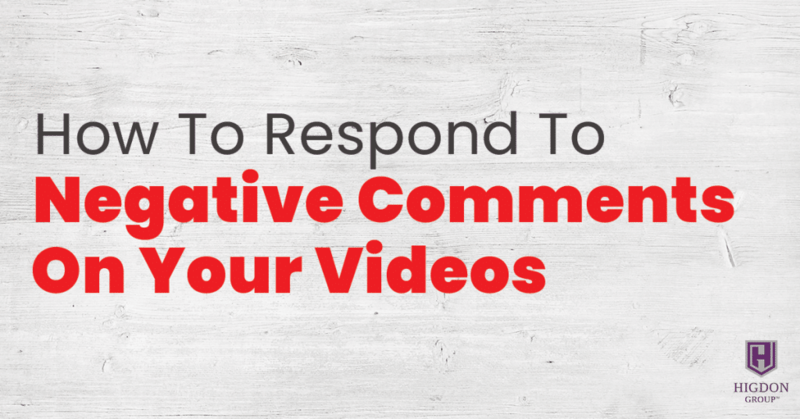 Do you want to get more results out of social media? 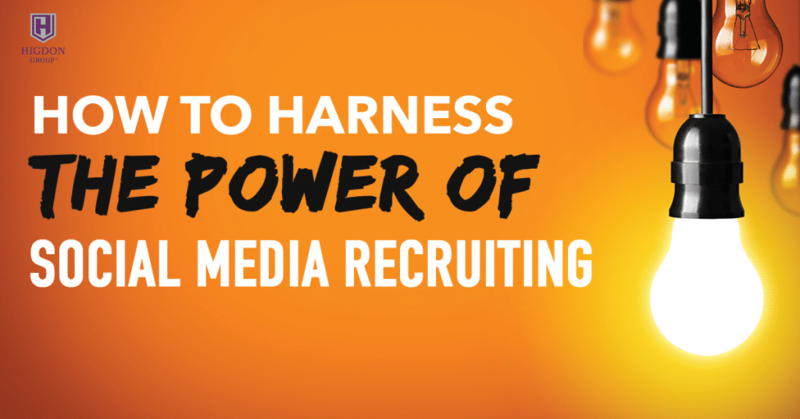 Here’s exactly how to harness the power of social media recruiting by creating curiosity that your prospect won’t be able to resist. Not sure when to do your facebook lives? 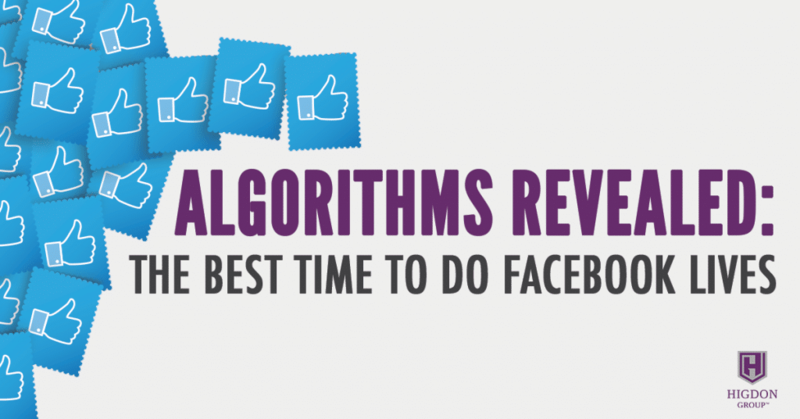 In this training I debunk facebook algorithms and reveal the BEST time to show up on facebook lives. 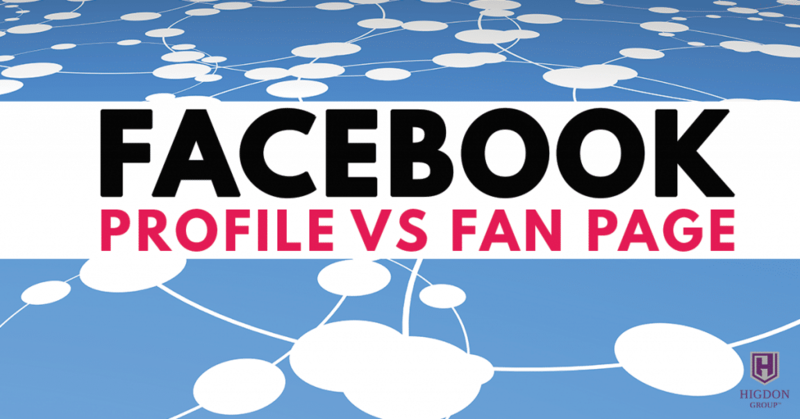 When marketing your MLM, should you use your profile or fan page? In this training, I share exactly what to use and what to tell your teammates to use. Where do you start when marketing a book or anything for that matter? 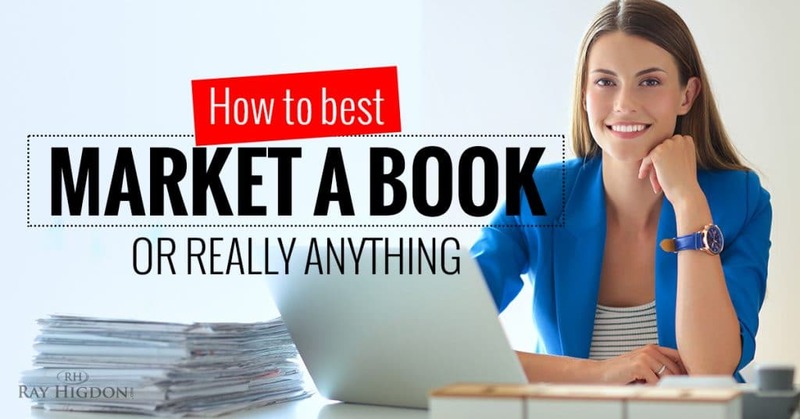 Marketing of a book is really not that different from the marketing of a course, a product, or from marketing of really anything. Here a guide on how to market ANYTHING.